The newly revamped passenger car plant represents a major step in Renault’s growth strategy and reaffirms its commitment to the State of Paraná and Brazil. In the last three years, Renault reported growth levels far above the local market average, as a result of a strategy based on three pillars: product range development and renewal, dealership network expansion and production capacity increase. 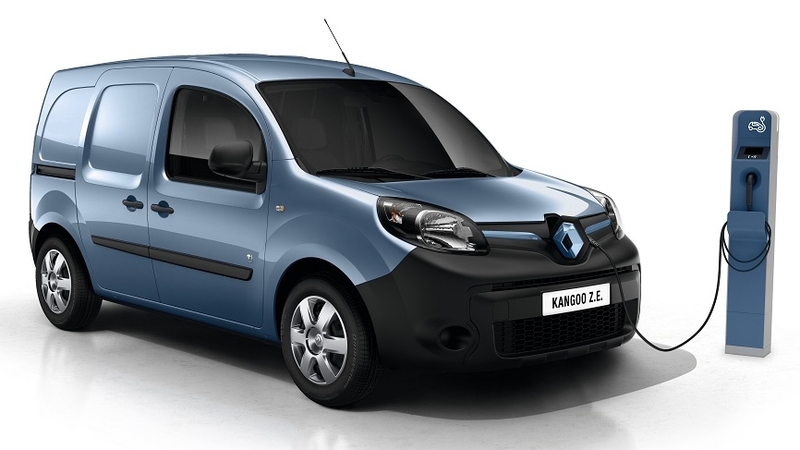 Operating in three shifts since May 2011, manufacturing expansion is vital for Renault to meet production and sales objectives and continue growing for the next few years. Completion of the project totaling an investment of R$ 500 million, which is part of a R$ 1.5 billion investment package for the 2010-2015 period, evidences the commitment of Carlos Ghosn, Renault Group’s CEO, in October 2011, towards increasing output capacity at the Ayrton Senna Complex and creating new jobs. The project is part of the Paraná Competitivo scheme, a State of Paraná initiative aimed at encouraging investments in the manufacturing sector. Completion of extension works increases the annual output capacity of Renault’s industrial site from 280,000 to 380,000 units, which includes the passenger car, light commercial vehicles and powertrain plants. The passenger car plant, where the models Duster, Sandero and Logan are made, had its output capacity increased from 220,000 to 320,000 annual units. The light commercial vehicles plant keeps its production capacity at 60 thousand vehicles a year. New production levels will require new jobs. Since 2011, 1,200 new jobs were created. Today, the company employs 6,500 workers and it shall continue hiring this year as production levels increase to meet market demands. It shall be emphasized that Renault’s supply chain in the State of Paraná also generates additional 25,000 indirect jobs. 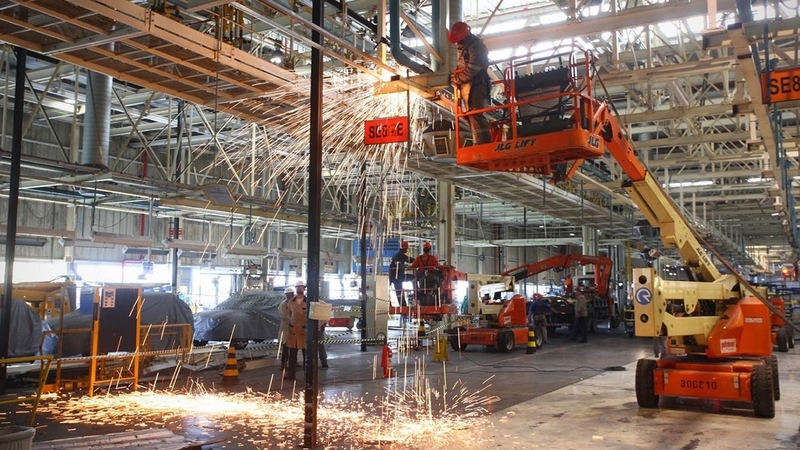 All stages of the production process were involved in the investment plan, such as stamp shop, body shop, paint shop, assembly shop and logistics, as well as the majority of the internal infrastructure of the Complex, such as canteens, the occupational health center and other support areas. The production process begins at the Stamp Shop, where, since mid-2012, a completely new shearing line has an output capacity for 180 thousand units a month. The shearing process includes processing sheet metal coil that is cut into plates to be processed by stamping presses. At the Body Shop, where stamped parts are assembled to make vehicle bodies, 64 new robots and 295 welding guns were set up, in addition to other equipment. An automatic tool changer allows assembling different vehicle types at the same workstation. Therefore, the new production line can process four different models of two vehicle platforms. A completely new Paint process has 42 newly installed robots, from which 24 are channeled into the application of paint and varnish, while 18 are aimed at applying plastic body filler and sealants. In addition, a new degreasing tank was set up and the anticorrosion treatment process area was extended from 250m³ to 280m³. The last stage of the process is the Assembly Line, whose area was increased by 75%, from 16,000m² to 28,000m². 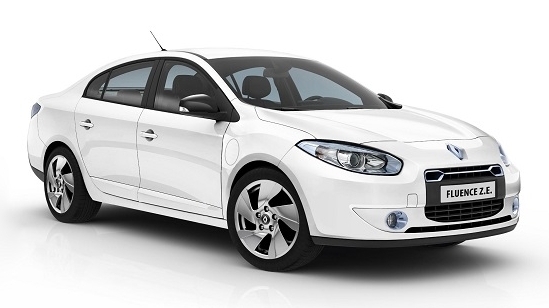 It is now one of the fastest assembly lines of the Renault Group. The all-new system includes an aerial conveyor with more than 1km length. A new system improves production performance by assembling the engine, transmission, exhaust system, fuel tank, front suspension and the body. A new tire assembly line has an output capacity of 330 units per hour. Ensuring the proper handling, storage and control of parts and components that feed the assembly line required a new Logistics Preparation Center (CPL). With 35,000m² and 12 meters high – which is equivalent to a 4-storey building – the warehouse receives parts and components from more than 140 suppliers, for a daily operation involving 200 trucks and 25 containers. Materials handling operations inside the warehouse are carried out by forklifts equipped with video cameras that allow viewing upper shelves; they also manage inbound and outbound flow by sending information via a Wi-Fi system. Storage operations are optimized by an automated storage and retrieval system. The output capacity increase project was a true technological challenge. Building a ‘plant inside the plant’ required high skilled engineering resources, with the involvement of approximately 1,500 people from 120 companies of the Paraná State and other regions. 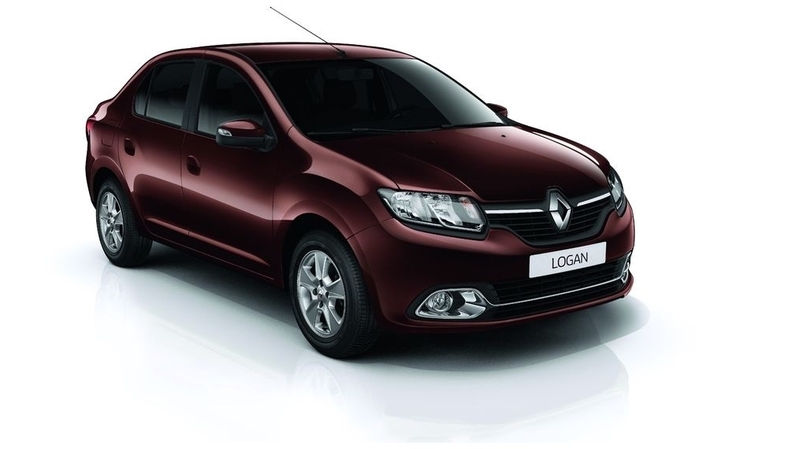 It is a bold Brazilian project never seen in a Renault plant on global scale, which benefited from the Renault-Alliance expertise. 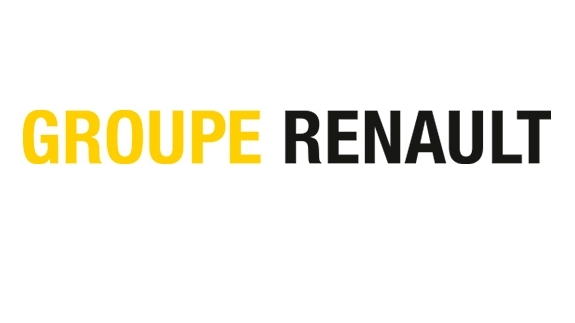 “The completion of the extension works reaffirms our commitment to continue investing in the State of Paraná and in Brazil, in addition to offering products that are constantly renewed and conceived to meet the taste and lifestyle of Brazilian consumers”, says Olivier Murguet, President, Renault Brazil. 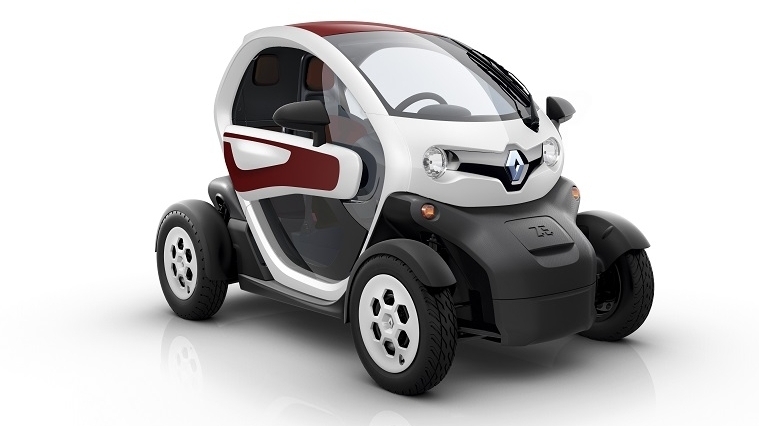 During the ribbon-cutting ceremony of its passenger car plant, Renault announced new social responsibility initiatives undertaken by its Renault Institute. The new Occupational Health Center opened at its Ayrton Senna Complex was named Zilda Arns, to pay homage to the Brazilian pediatrician and aid worker who became internationally known by founding a Catholic pastoral care for poor children. Arns died as a result of the 2010 Haiti earthquake. 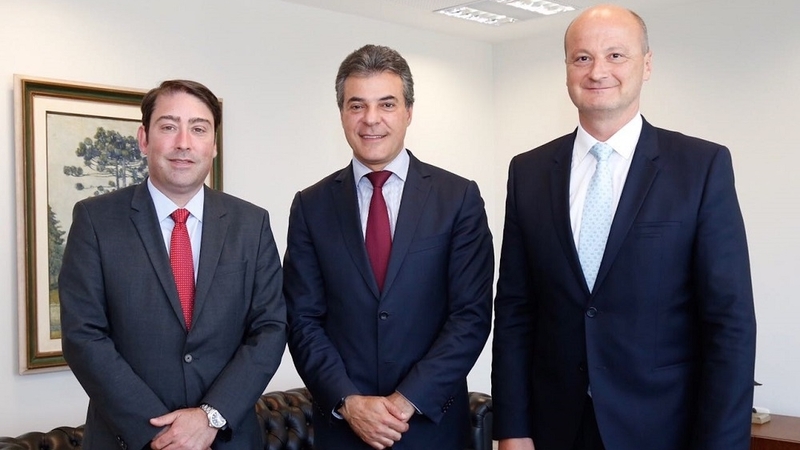 Olivier Murguet, president, Renault Brazil, also announced the donation of a plot of land and building to the Borda Viva Association to house a CMEI (Municipal Nursery School). With a capacity to receive approximately 120 children, the Nursery School will be managed by the São José dos Pinhais City Government. The new premises have 416 square meters of covered area out of a total area of 1,390 square meters. Since 2010, Renault sponsors the Borda Viva Association, a non-profit organization that assists children, youngsters and women from the local community – the Borda do Campo social development center. Every year, approximately 7,000 people are benefited from its projects. The Municipal Nursery Schools develop educational and assistance projects aimed at the thorough development of children aged 0 to 6 years old, in addition to providing food, safety, health, recreation, and reading activities, among others. In the framework of the collaboration with the Paraná Volunteer Program (PROVOPAR), Renault donated two vehicles to be used by the institution: a New Master van to transport donations and a Fluence to transport PROVOPAR’s teams throughout the Paraná State. PROVOPAR works in conjunction with the civil society and governmental bodies to carry out social emergency operations, pursuant to compensation and structural policies, and gives support to projects aimed at the generation of income. INMETRO (National Institute of Metrology, Standardization and Industrial Quality), which attested its technical competence in terms of both human resources and equipment, thus improving the company’s autonomy to carry out its own engine tests and assessments. Launched in 2010, the Renault Institute operates across four areas of activity – Education, Road Safety, Social Development & Diversity, Environmental Sustainability & Mobility. Its actions have already benefited approximately 300,000 people, directly or indirectly. Collaboration with the Borda Viva project is in the spotlight, whose work is channeled into the Borda do Campo community, in the environs of the Ayrton Senna Complex. Its social community center receives children, youngsters and adults for socio-educational activities and vocational training aimed at the generation of income. Diversity also plays a major role in the company’s societal development strategy. Sponsored by the Renault-Nissan Alliance, the Women’s Forum for Economy and Society was first organized in Brazil in 2012. The event gathered more than 400 participants, from businesspersons to politicians and celebrities, to promote new local and international networks to develop actions and opportunities targeted at women, in addition to boosting businesses, the economy and the society as a whole. 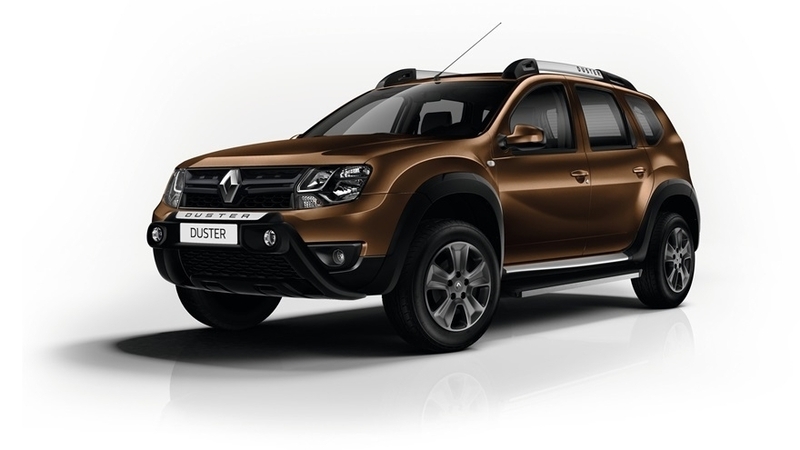 In terms of environmental sustainability, it shall be emphasized that Renault has one of the largest protected areas in the auto industry: 60% of its 2.5 million m2 are protected, where 140 species of mammals, birds, amphibians and reptiles live. In the Ayrton Senna Complex, 100% of the industrial waste is managed: 95% is recycled and 5% is reprocessed. In 2012, 64 tons of materials such as expanded polystyrene, oil sludge, white paper, wood, cardboard, plastic and paint sludge were recycled. 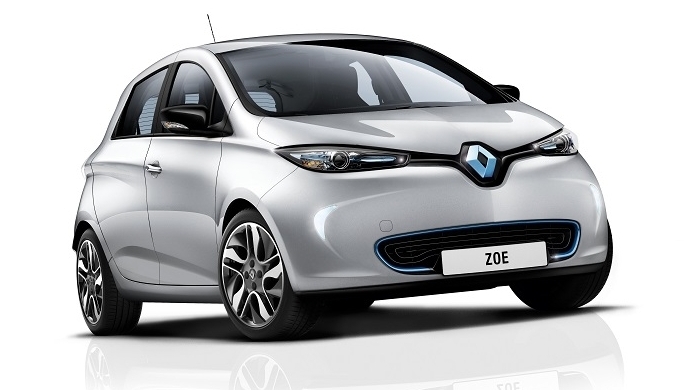 All Renault plants are ISO 14001 certified since 2013. Renault took part in a major historical event in the State of Paraná. The carmaker was the first newcomer to trust the Brazilian market potential. It is investing in the development of the region since its establishment, back in 1998. 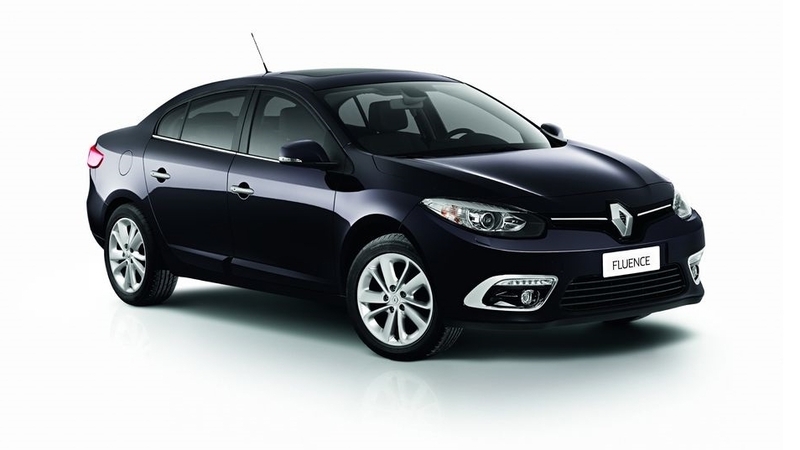 Renault has been reporting growth levels above the domestic market average. In 2012, it consolidated its position as fifth local car manufacturer, with 6.6% of market share. It aims at having 8% of market share by 2016. Mainstay strategies to meet growth targets include product range development and renewal and dealership network expansion. 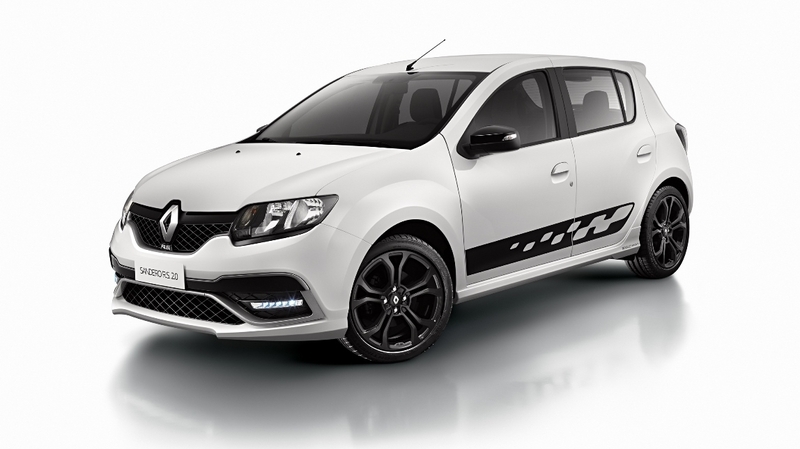 New models were launched in 2012, such as the New Clio, Fluence GT, Duster Tech Road, Sandero GT Line and the new powertrain range. 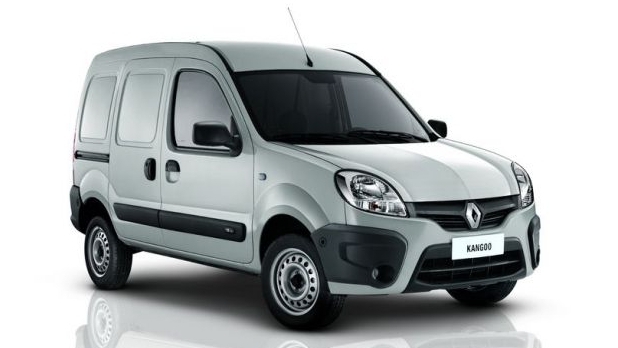 The New Renault Master was launched in 2013 – it is the same model marketed in Europe. 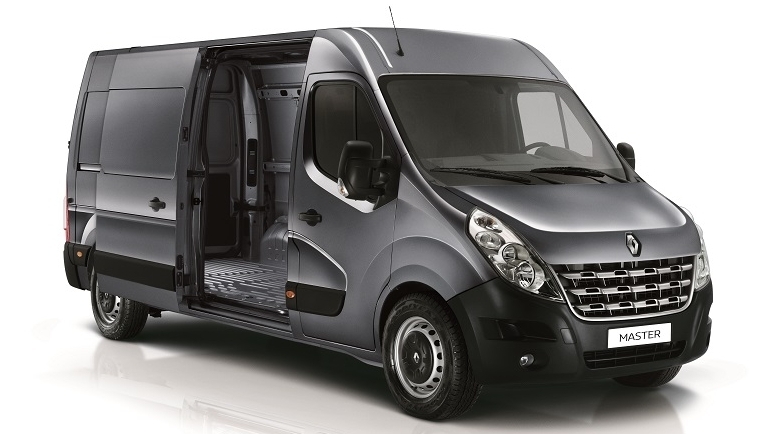 It has been leading the domestic LCV market for six months now, with 4 different versions (van, chassis cabin, minibus and vitré) and 70 different combination possibilities. In 2011, the dealership network comprised 204 stores; in 2012, it was increased by 15%, with 235 points of sale. The company aims at opening 40 new stores to achieve 275 dealerships, up 17%, reaching 83% of territorial coverage. The company’s establishment in the State of Paraná has also benefited other sectors of the supply chain, attracting dozens of component and service suppliers to the region. In addition to its direct 6,500 employees, it generated other 25 thousand indirect jobs. Since 2011, the brand has been voted one of the 150 Best Places to Work for, according to a survey carried out by Exame magazine. 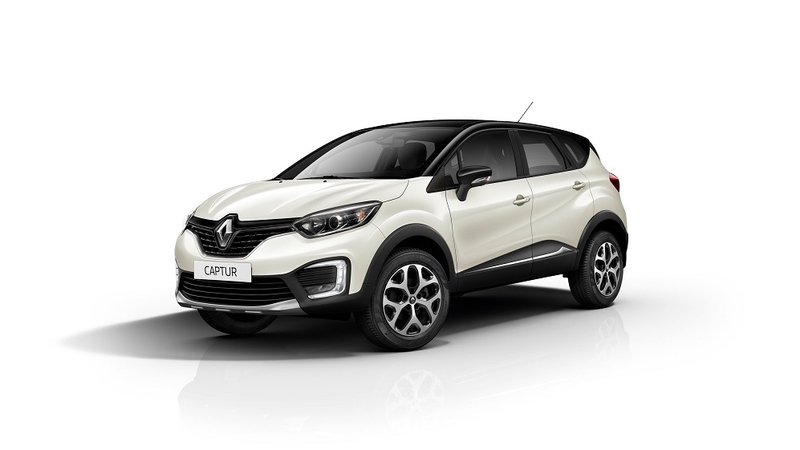 In addition to manufacturing a modern passenger car and light commercial vehicles range, Renault is committed to the local development of its products and, as a result, its engineering center was expanded. 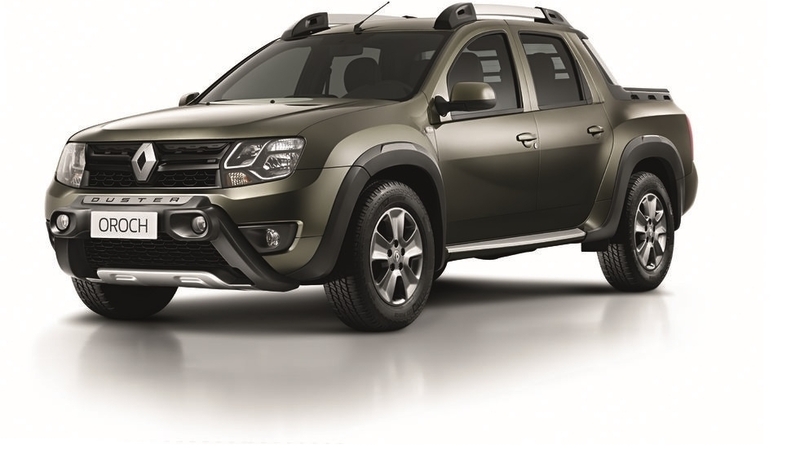 With a team of over 600 engineers, the Renault Technology Americas (RTA) was established in 2007 with the purpose of developing products that meet the needs and styles of Brazilian and Latin-American consumers. 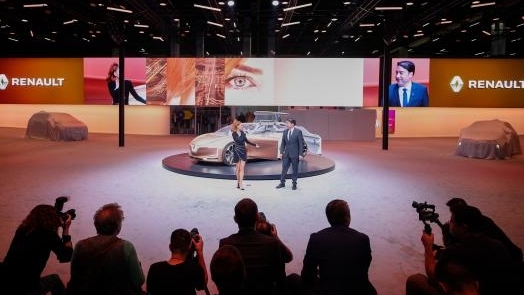 The Renault Design Latin America (RDAL) was the brand’s first design studio to operate in the American continent, making Brazil one of the few countries to host one of the group’s design centers. 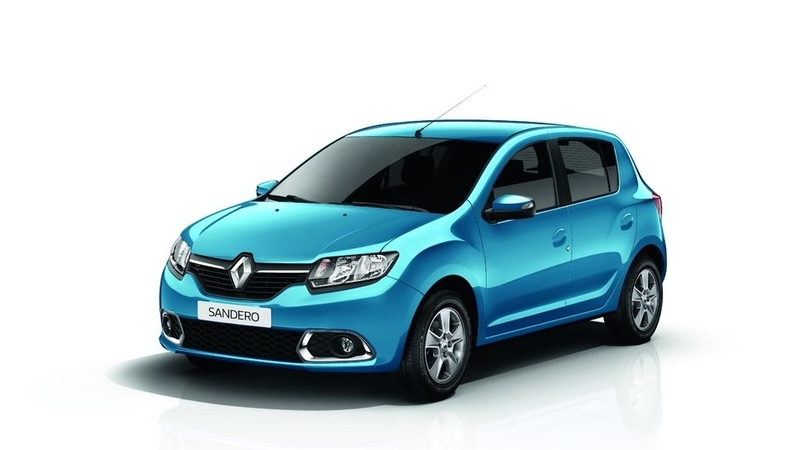 The RDAL designed the New Sandero, for example. 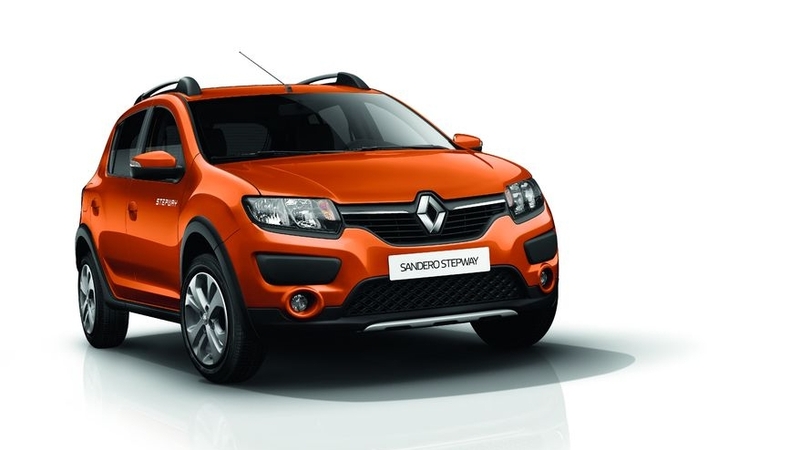 Notable achievements were made in 2012, including the naming rights deal signed by Renault for the Expo Renault Barigui, an exhibition center located in the main urban park in the city of Curitiba (Paraná), the Barigui Park. In 2013, Renault sponsored the Curitiba Theater Festival, the largest of its genre in Brazil. In the same year, the brand signed a naming rights deal for São Paulo’s main theatrical performance venue (formerly named Abril Theater).